Welcome to Friday everyone, CEO Olivia here. Usually on Fridays I like to share various art forms you humans have created. But today will be slightly different. While sniffing about for something new, I came across 3D printing & how it’s been a blessing & miracle to some good dogs. 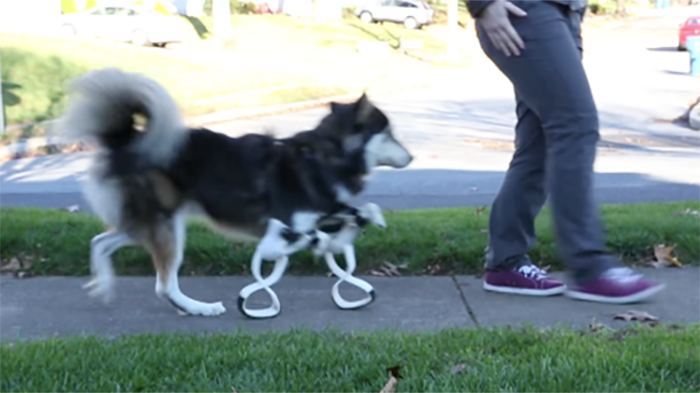 Prosthetic limbs can now be made with a 3D printer. 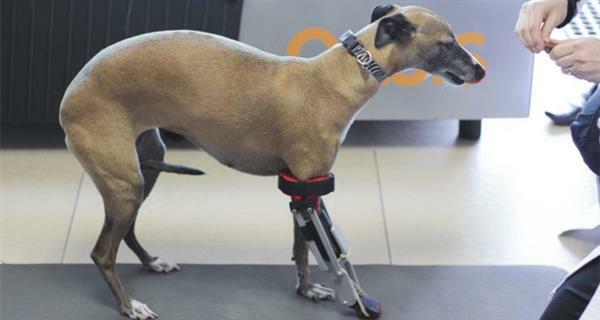 This creates the possibility of custom made prosthetics without an outrageous cost, which can benefit so many good dogs. Lets look at some examples I sniffed out. 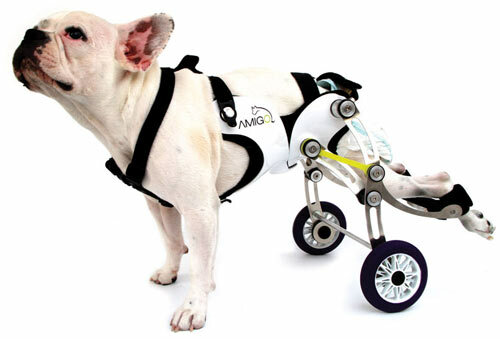 It’s heartwarming to know there is help for good dogs who have lost a limb or were born missing them. 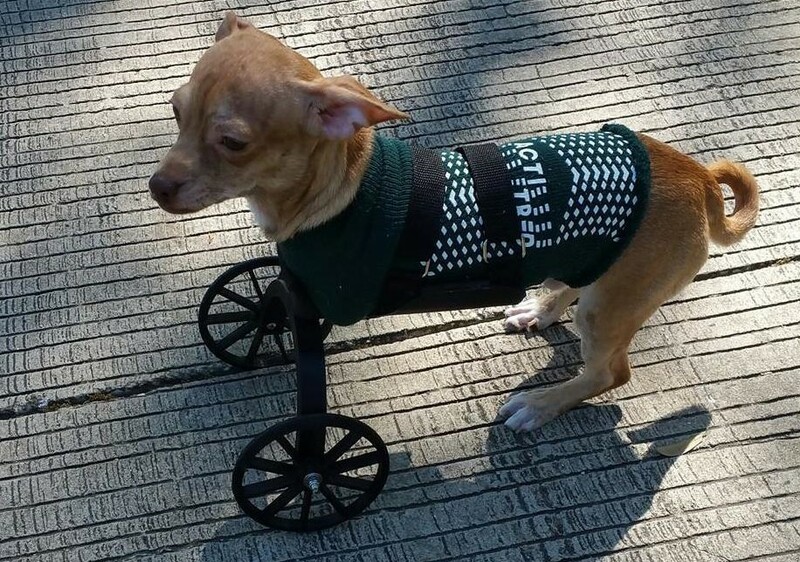 Thanks to this new technology, they can live a full, happy life, just like other good dogs. Beyond totally amazing! Thanks for sharing a feel good story. I needed that!